31-W Insulation proudly installs top-of-the-line batt insulation for homeowners in Cincinnati, Ohio, and throughout the southeastern United States. While insulating your house may not be the first thing on your mind when you think of home improvement projects, it can be an investment that is well worth your while. Many houses are built with insufficient levels of insulation, meaning that homeowners are left with energy bills that are higher than they need to be and temperatures that can be inconsistent throughout the house. 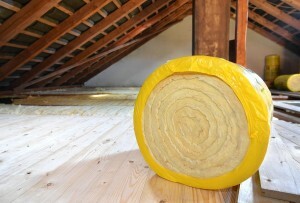 31-W Insulation can solve that problem by adding batt insulation to walls, floors, basements, attics, and crawlspaces. For more information on our batt insulation products and installation services in Cincinnati, OH, contact 31-W Insulation today.